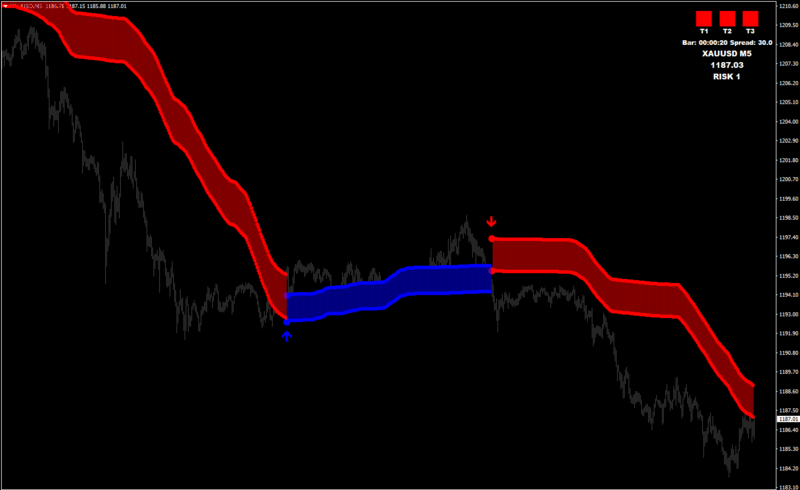 FX VENOM PRO is a brand new trading formula designed for making maximum profit from major and minor trends. 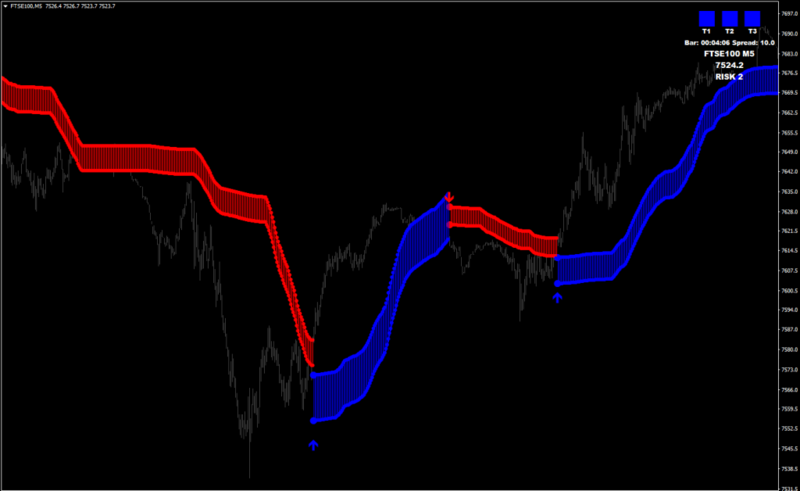 It provides the most advanced trading technology that allows you to take advantage of very accurate market predictions. 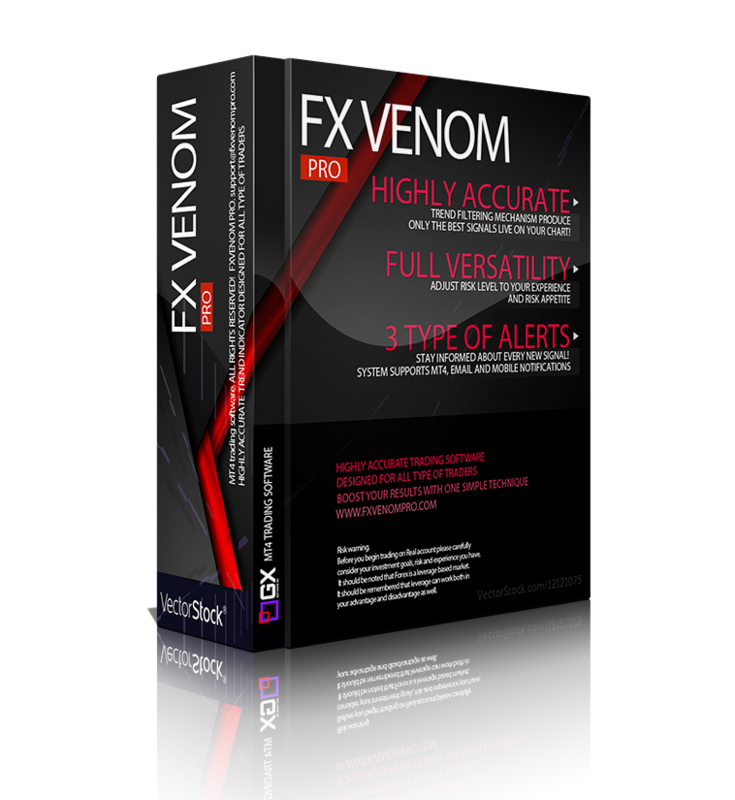 FX VENOM PRO catches very fast and profitable price movements and gives you an easy BUY/ SELL signals. 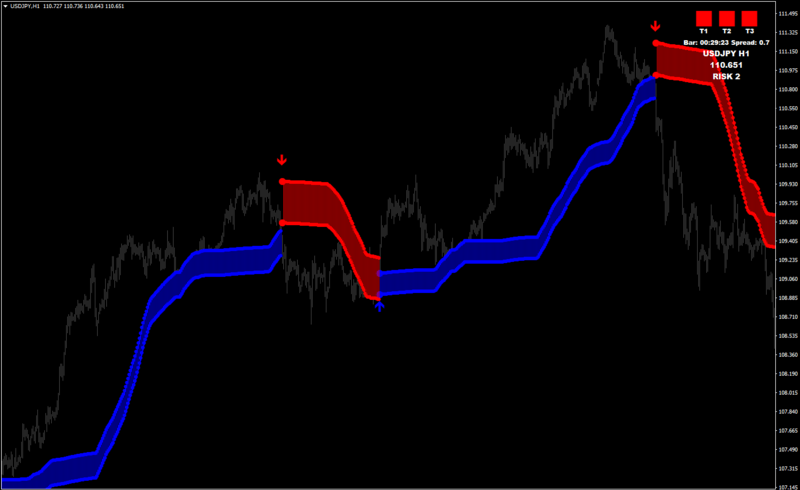 Our software provides 3 way alert feature, so that you will never miss a trade. Every trading signal is very carefully verified by the system to produce only the highest probability trades. 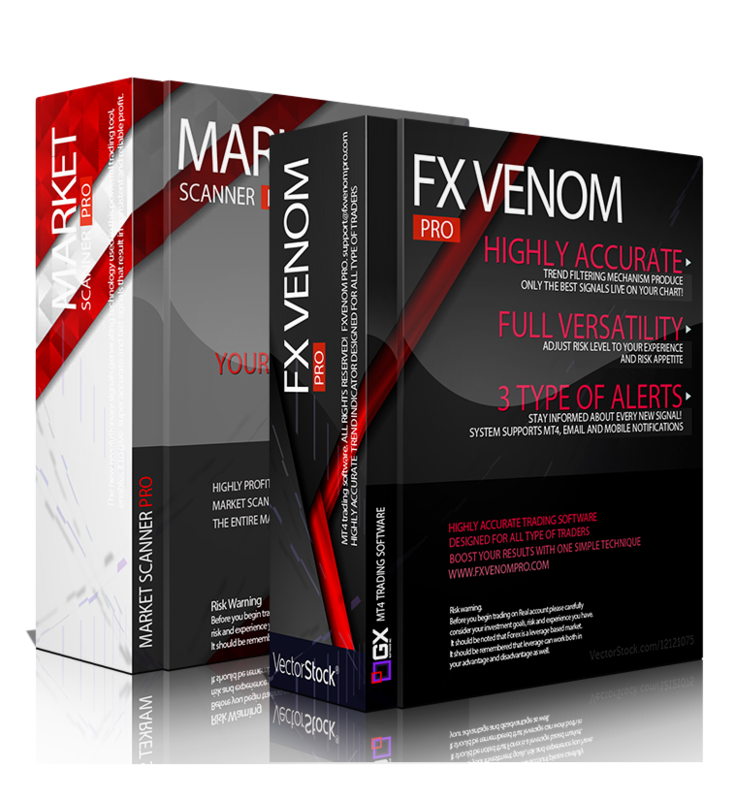 FX VENOM PRO has been equipped with everything any trader could think of. 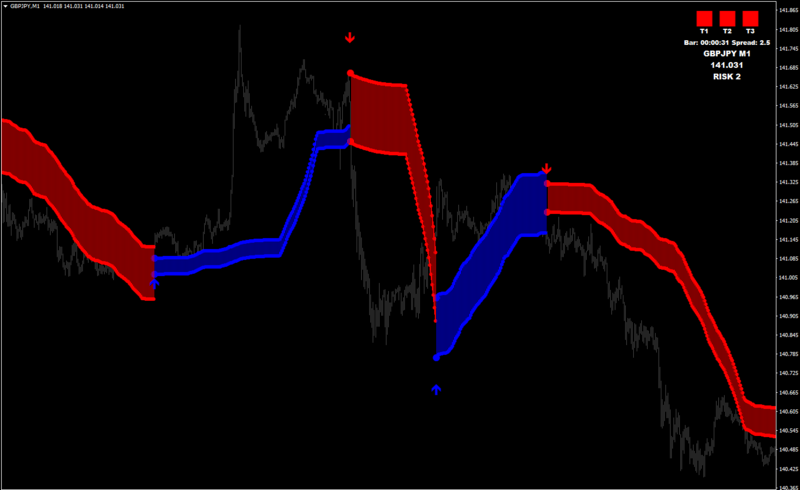 You don’t have to be a professional to use it, just load the indicator on your chart and start catching pips right away. Super accurate and fast signals that result in consistent and reliable profit. Limit your losses, expand your profits. FX Venom PRO does not repaint. Not in real time nor in any other conditions. Whenever a new signal will arise, you will get an instant alert. Easy installation. Start trading instantly. If your browser does not support this video resolution – switch to FULL SCREEN mode. on any type of market? within few minutes from now! 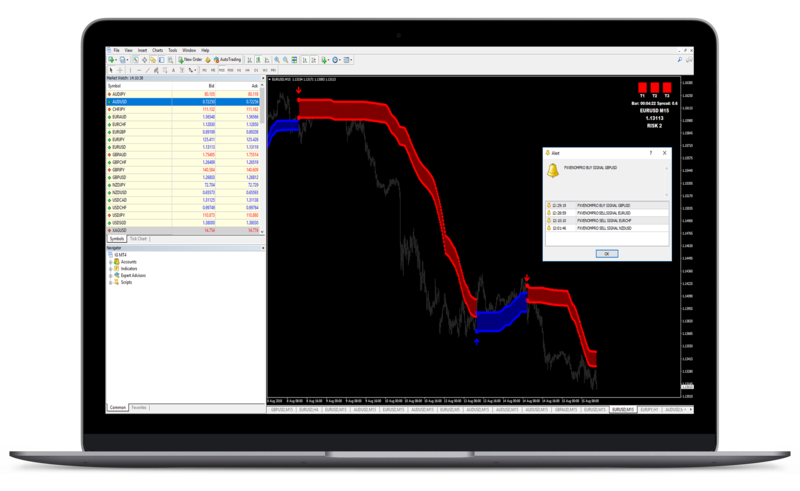 Take your trading to the next level with software that is smart, adaptive, modern and very easy to understand and use. You can enjoy your daily activities and do not miss any trading signal. You don’t have to invest much time into learning the system. 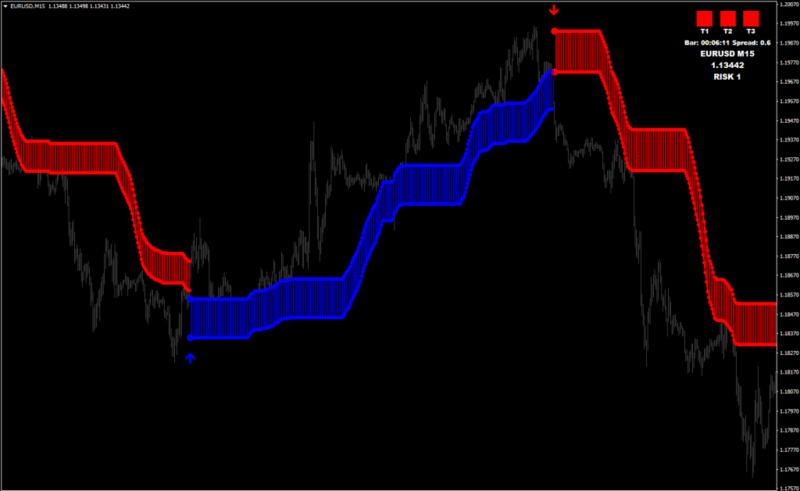 Just place Fx Venom Pro on your chart, and read the signals. You can start making profit within minutes from now, without any hard analysis. Our software was created for anyone who wants to start making stable profits. 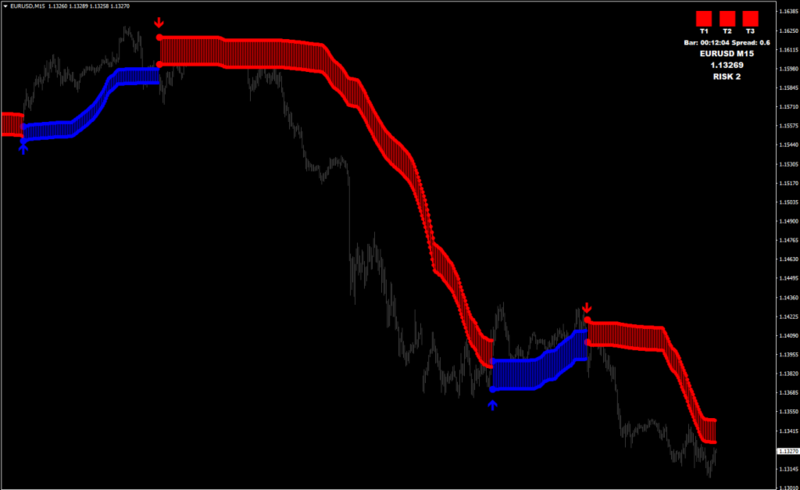 Fx Venom Pro has been developed by a team of professional traders and software developers. Our software never repaints. Fx Venom Pro has been made super user-friendly. It is very easy to use even by complete forex beginners. 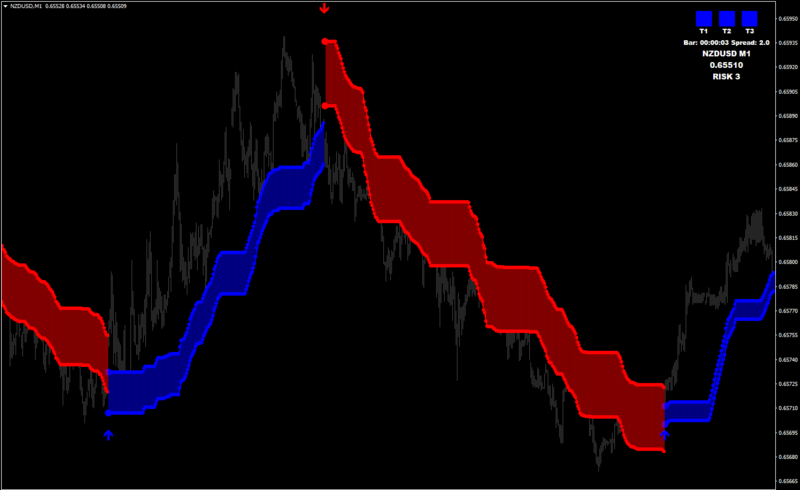 Our software has customizable signal alerts feature. 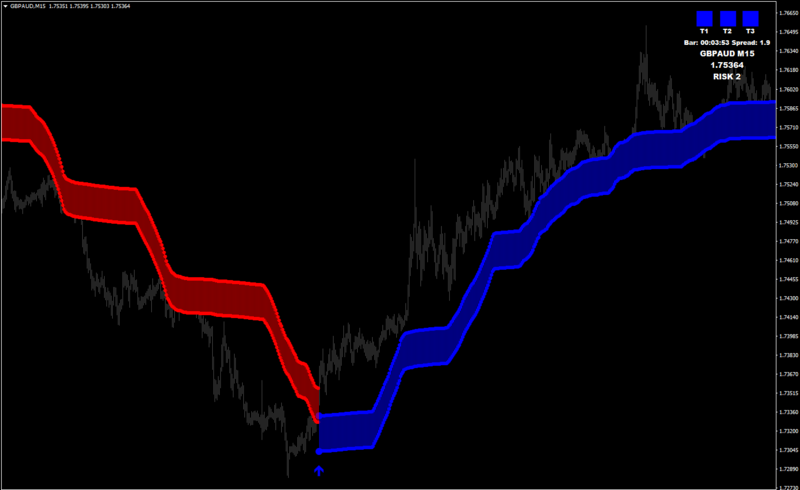 This will allow you to be informed of every new trading opportunity. You don't have to worry about opening and closing your trade. System will show you entry and exit down to a pip! By placing your order today, you will receive a special bonus! 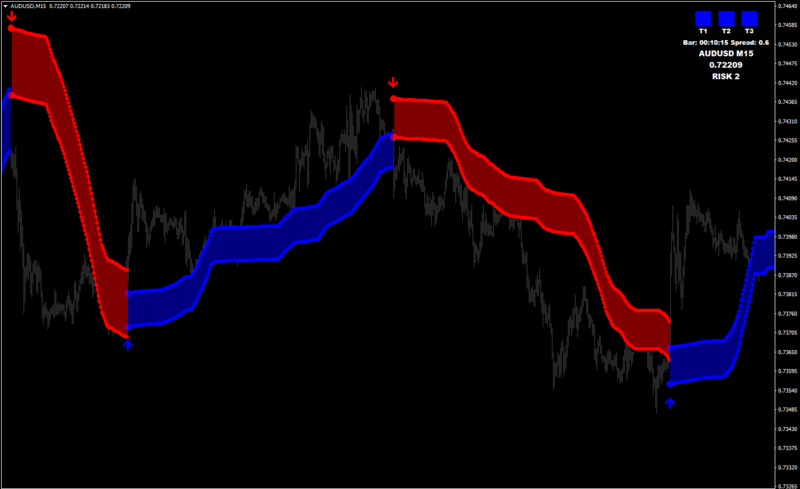 Market Scanner PRO is an indicator that analyzes the entire market and notifies you about every new trading signal! Pick trading instruments that you like! 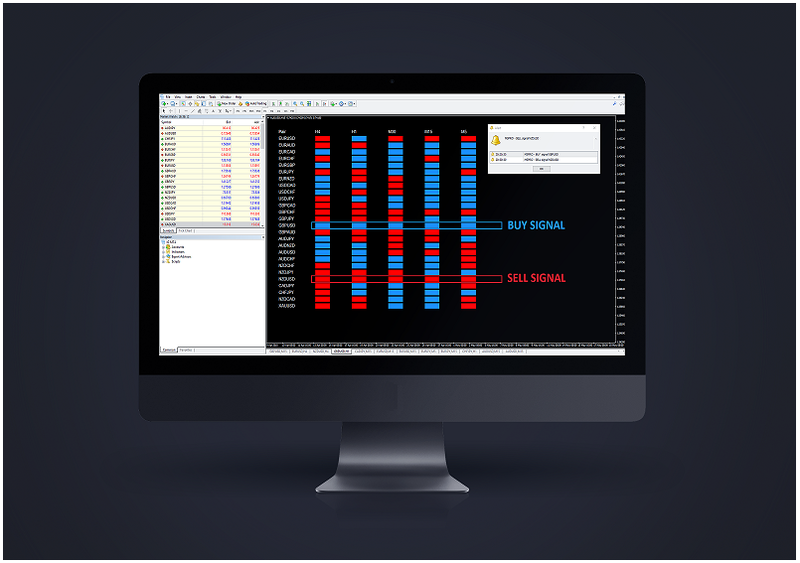 Market Scanner PRO supports every trading instrument available on your MT4. You can pick trading pairs, commodities or indicies. You will be notified about every new signal as soon as it appears! Market Scanner PRO provides MT4 alerts/E-mail notifications/Push (mobile) notifications. 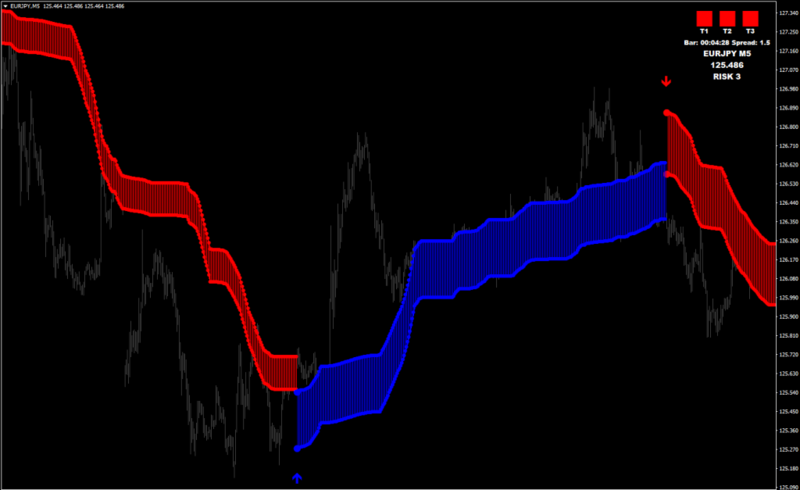 You can pick any timeframe you like. 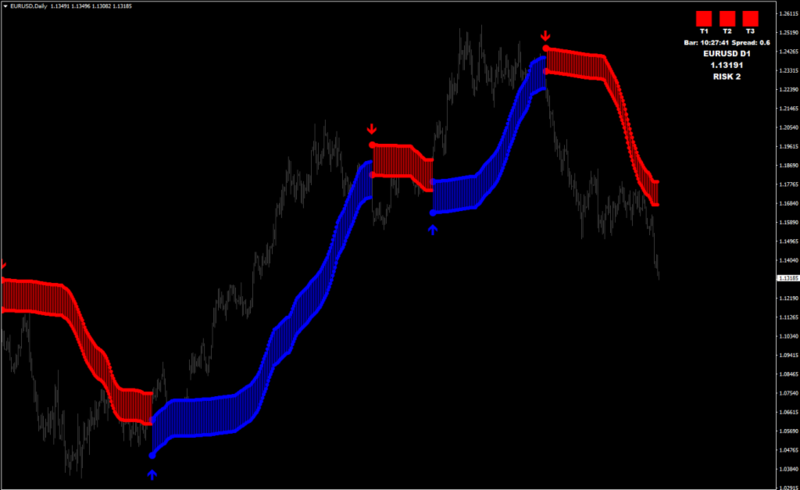 Indicator is fully suitable with scalping, daytrading or swingtrading. Absolutely. You can contact our support line 24/7. You will receive system files, detailed PDF manual and lifetime support. You will receive your order instantly. Leave a message and one of our support representatives will return to you as soon as possible. Before you begin trading on Real account please carefully consider your investment goals, risk and experience you have. 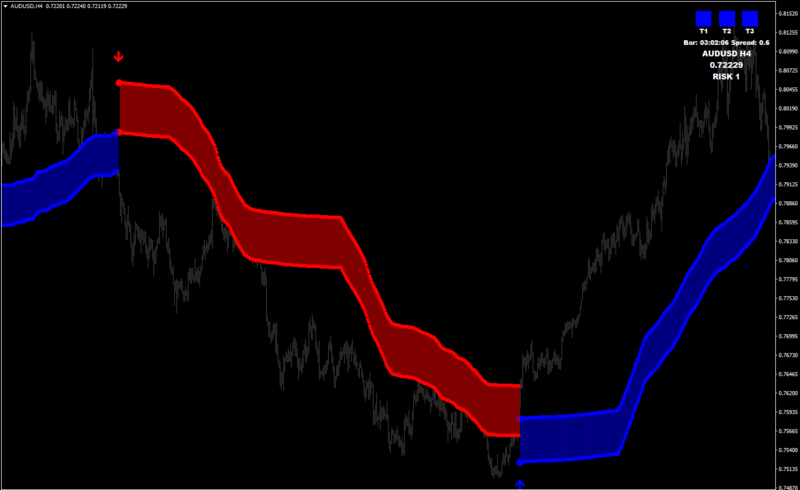 It should be noted that Forex is a leverage based market. It should be remembered that leverage can work both in your advantage and disadvantage as well. Therefore there is a high risk of losing a part or all of your financial input placed on your account and because of that you should remember to trade with the amount of money which you can lose without taking any influential financial damage.